Seneca finished as the Class 1 team runner-up to a dominant Whitfield team last year. 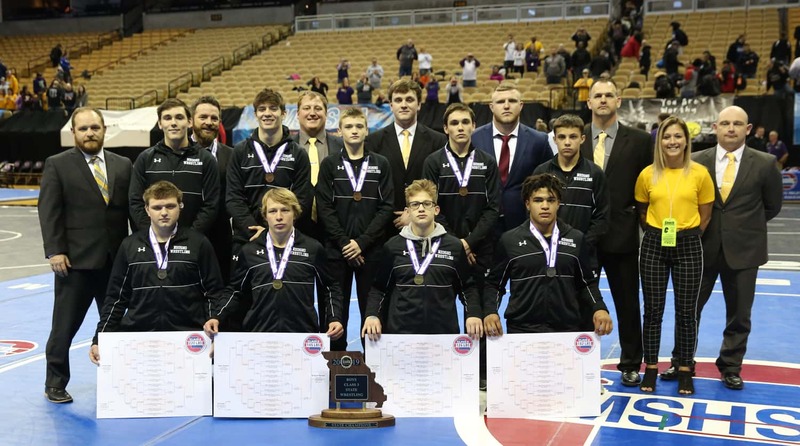 It marked the fourth consecutive season that Whitfield and Seneca finished in the top two at state with Whitfield taking three titles and Seneca one. 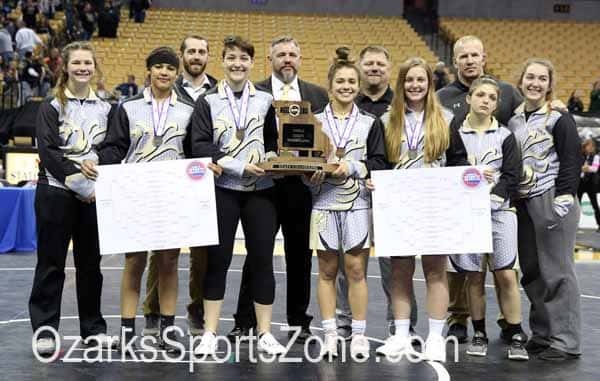 The Indians return three of seven state placers this season. 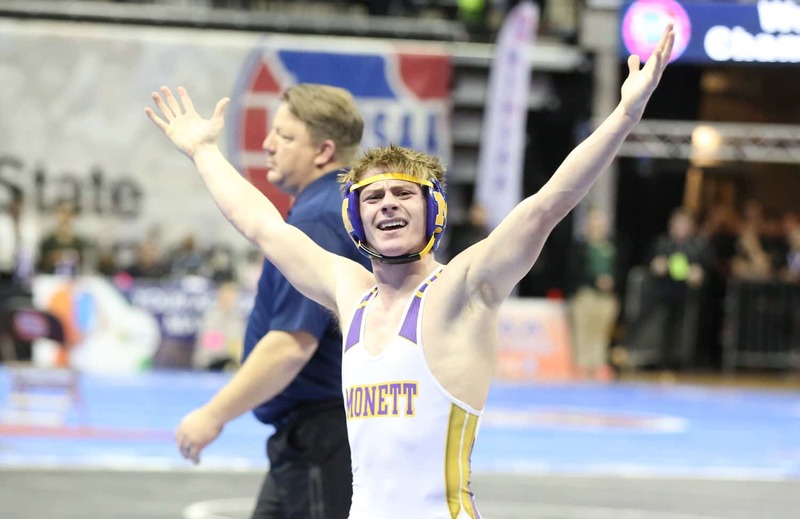 Dalton Hembree finished third last season after winning state championships in his first two year. 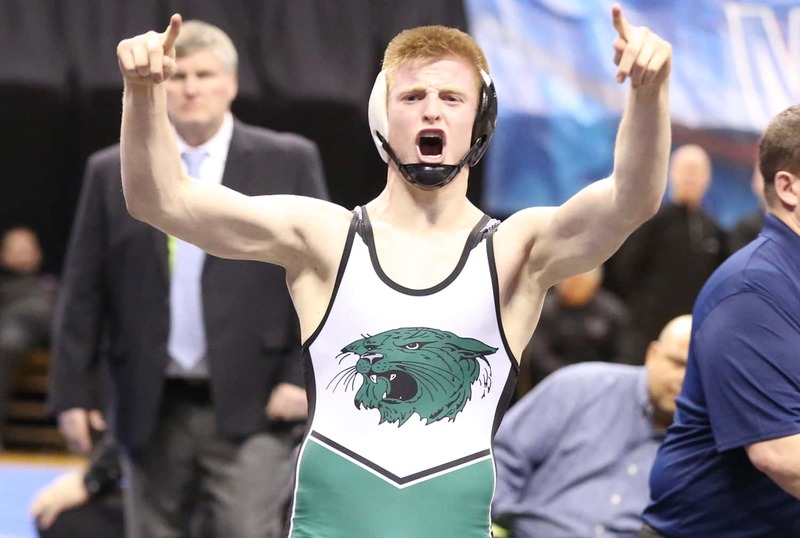 The senior, who is expected to wrestle in 145 to 160-pound range, will look to get back to the top of the podium this year. “You just have to refocus some of your goals. It is just part of wrestling. You just have to regroup and get back on track,” Seneca coach Jeff Sill said. The other two returning placers were both finalists in seniors Levi Connelly and Dayton Fields. Connelly has finished as a state runner-up in back-to-back seasons. Fields is a three time placer finishing third, third and second in his career so far. Connelly is going to try and stay at 106 pound for his senior season, but may go up a weight class. “He (Connelly) put some time in over the summer. I think he is focused on getting that state championship. That is something that he is really wanting to achieve,” Sill said. 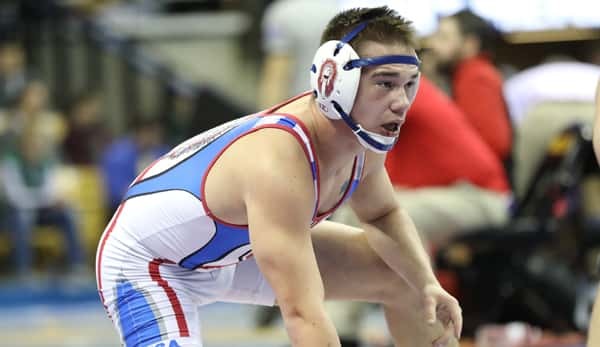 Fields will look to finally step to the top of the podium this year after getting a taste of the state finals last season on his way to a 48-5 record. “He is really focused on (a state title). Just being in the finals got him excited. I think he is doing what he needs to do to get himself back to the finals and give himself a chance to win a title,” Sill said. Skyleer Commons and Zane Cotton are two more wrestlers to watch for Seneca this season. The Indians will have to replace some key contributors if they are to bring home a fifth consecutive team trophy. A tough schedule will help get the Indians ready for a postseason run. “Our kids do a good job staying focused throughout the year. I think our schedule helps prepare us for our state tournament run and puts us in good position,” Sill said.